A string ensemble is on stage and a violinist has her bow poised mid-air, listening to a computer perched to her left. They appear in musical conversation, reacting to each other. 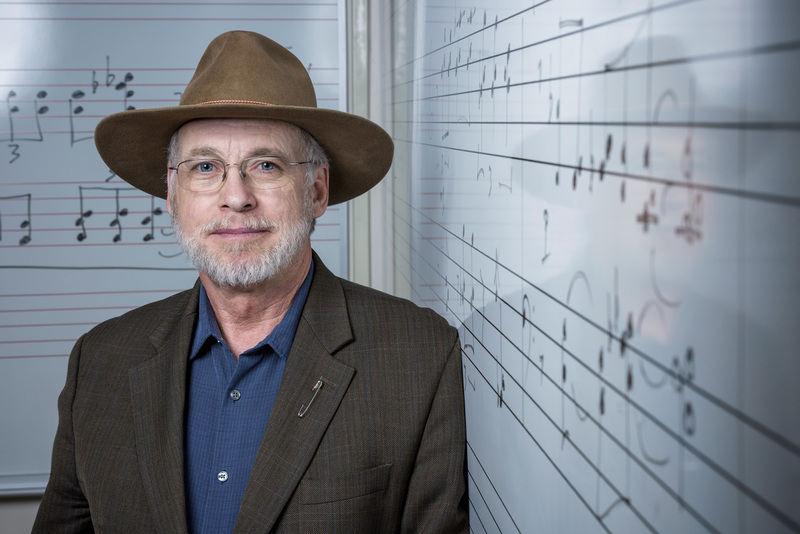 Welcome to the world of Brian Belet, accomplished composer and SJSU professor of music. 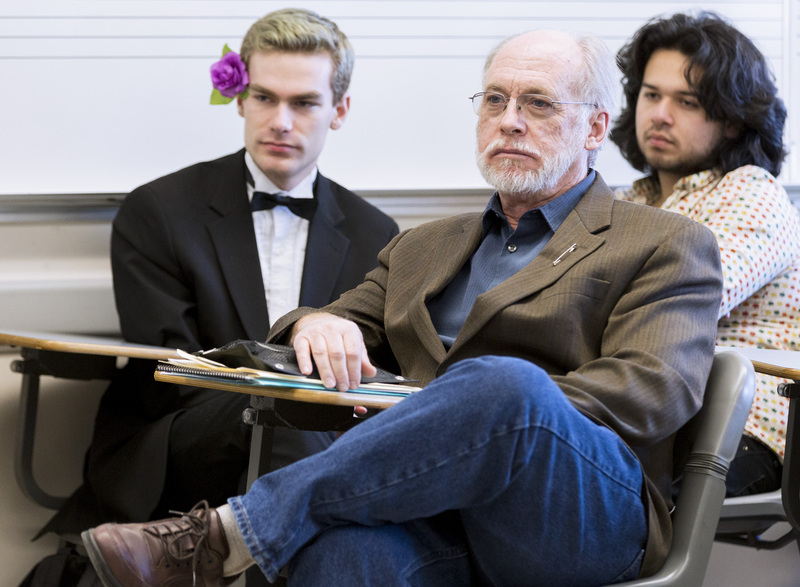 The 2017 President’s Scholar sees music as a vehicle for teaching critical thinking. Though he grew up playing piano, guitar, bass, violin and viola, his focus is composition. As part of his process, Belet writes programs that allow computers to react in real time to music being played on stage. Belet has taught at San Jose State since 1994. In addition to teaching and performing, he has published papers on music theory, composition and aesthetics. For more than 20 years he has composed original works for performers and ensembles around the world. The President’s Scholar Award recognizes a faculty member who has achieved widespread recognition based on the quality of scholarship, performance or creative activities. This year’s winner comes from the College of Humanities and the Arts. He will be honored at the 18th Annual Faculty Service Recognition and Awards Luncheon on March 9, 2017. Tickets are available for purchase.